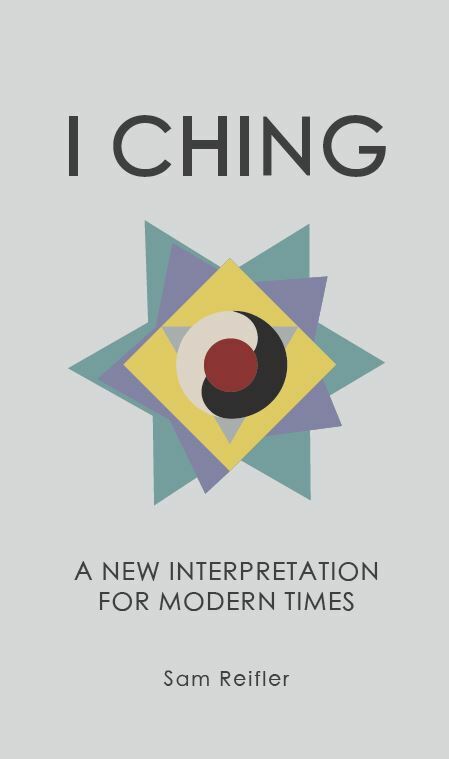 Sam Reifler: I Ching - A New Interpretation for Modern Times. The Drapers Guild Press hardcover edition. Now available. For shipping addresses in New York State add appropriate sales tax (c.8%).